Honestly, I've been feeling like I'm in a bit of a blogging rut lately. It's the end of the year and blogging topics are the last things on my mind right now. So lets get back to basics. My blog is my journal, my very-public-not-entirely-just-for-myself journal...but still my journal. So what would I write about if I were keeping a physical journal? (How I'm bummed that I'm not keeping a physical journal right now?) I would blog about how I made my first ever Etsy sale last week! Now, I've sold my creations before. (Mostly at craft fairs, commissions, and through friends.) I've just never sold anything specifically through Etsy. 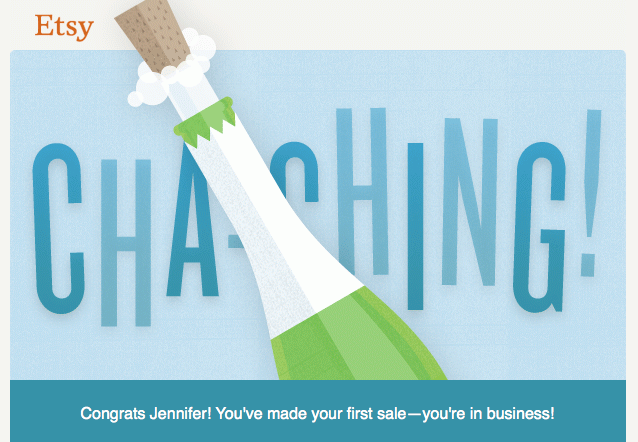 Last year, in the months before the start of 2013, I made a small goal to make my first sale on Etsy. (My shop is a little over a year old.) I, however, failed. Now, a year later from that goal, I've finally succeeded. There was even a time this year I was debating giving up. I did not renew my Etsy listings and listed some things on Storenvy with no luck. This October I decided to give Etsy another shot and it happened! I made a sale! I know that one sale does not mean I can quit my day job and start calling myself an entrepreneur, but it's a start. I am going to buckle down and really start taking my shop seriously now. If you own an Etsy shop and have any advice or tips I would be so grateful! I sell handmade designer plushies, jewelery, accessories, and more. 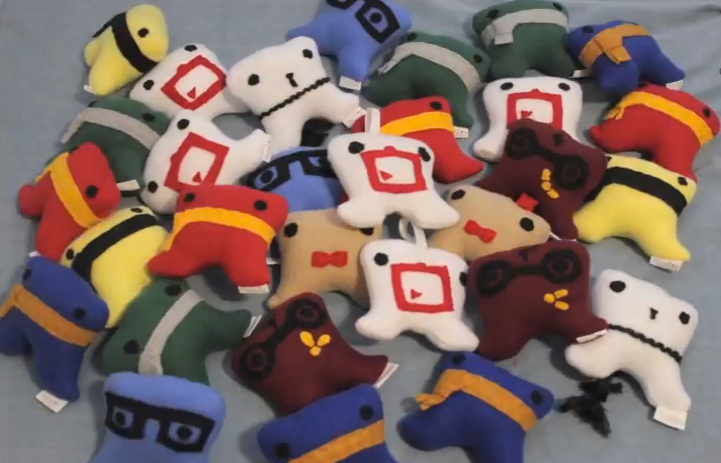 I am also starting to send out a shop newsletter which you can sign up for here. The monsters and friends are also on Facebook, Twitter, and Tumblr.